Did Glee Rip Off Jonathan Coulton's Baby Got Back? Did Glee Rip Off Jonathan Coulton’s Baby Got Back? What I want to know is exactly what exposure Glee is saying he should be happy for if the show is unwilling to credit him? He wouldn’t have any exposure through the use of his song if it wasn’t for the internet outcry against the show, and that certainly isn’t Fox’s doing. Coulton is even claiming that the audio, other than the vocals, was taken from his recording. While we can’t confirm that, if true it seems that he definitely should be entitled to some compensation. The problem with the whole situation is Coulton may not have any legal footing since he just licensed Baby Got Back from Sir Mix-a-Lot. However, Coulton is claiming that anything he added to the song (such as the instrumental part) is his, and therefore he has the rights. Check out a recent update from Coulton’s blog below. While they appear not to be legally obligated to do any of these things, they did not apologize, offer to credit me, or offer to pay me, and indicated that this was their general policy in regards to covers of covers. It does not appear that I have a copyright claim, but I’m still investigating the possibility (which I consider likely) that they used some or all of my audio. I’ll write something longer and more detailed about this when I can get my head together about it probably in a couple of days. Thanks for your support, but please continue not to burn anything down. It may be pretty hard to keep supporters from burning anything down. 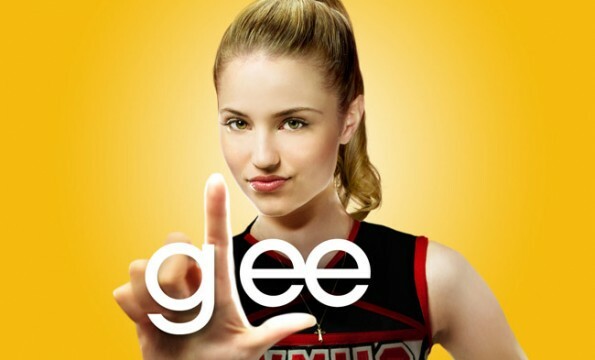 Countless fans have rushed to Twitter and message boards to defend Coulton and adamantly bash Glee. So, if nothing else, the show’s use of his song may have actually gained him some passionate fans. We’ve included the two versions of the song below so you can make up your own mind. I’m not going to definitively say that Glee ripped off Coulton, but the arrangement sounds way too similar to me. Do the versions sound the same to you? If so, what do you think of Glee refusing to credit Coulton? Share your thoughts in the comment section below.